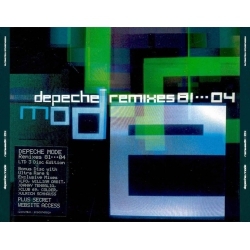 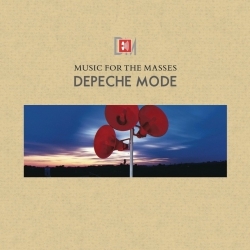 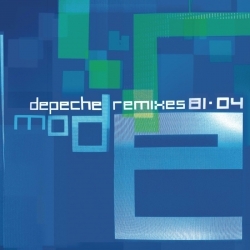 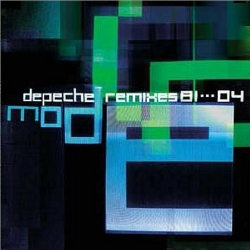 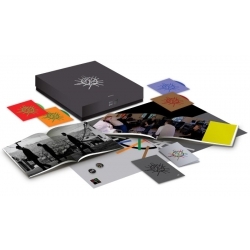 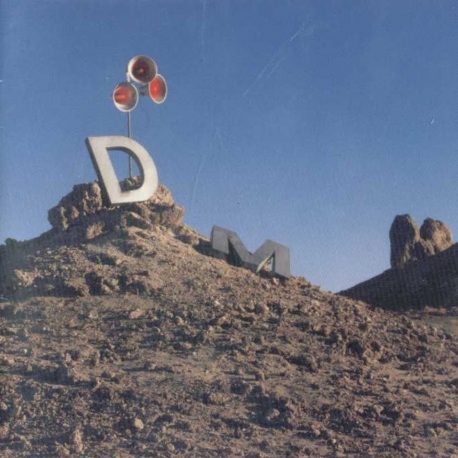 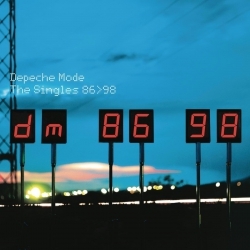 For the Masses is a 1998 tribute album to Depeche Mode, specifically the works of Martin Gore. 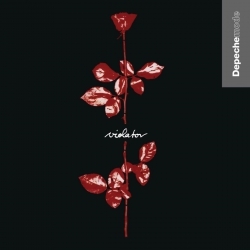 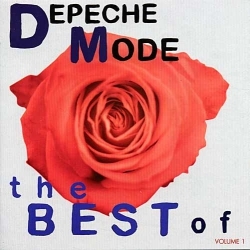 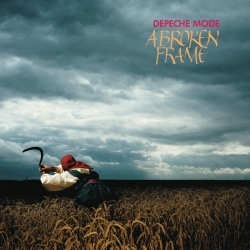 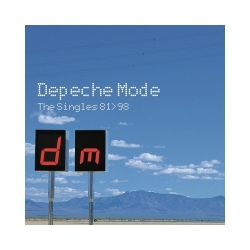 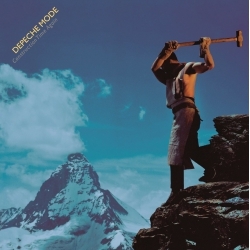 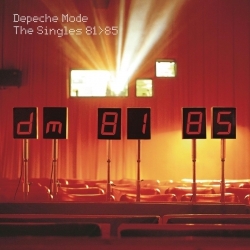 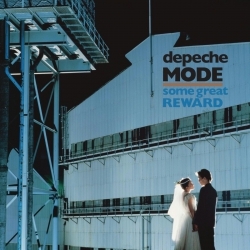 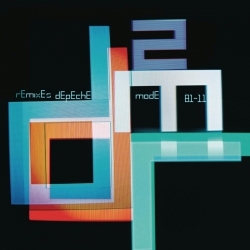 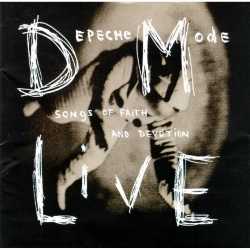 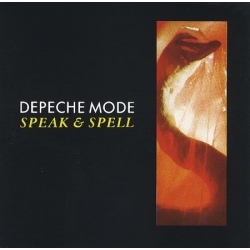 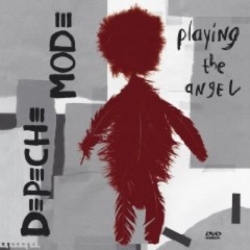 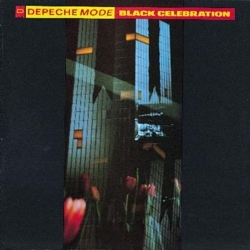 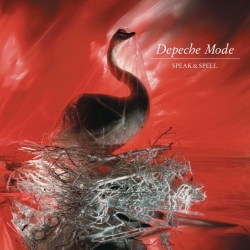 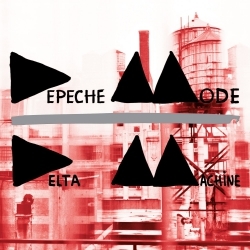 The album charted in America and reached the Top 20 in Germany, making it the most successful Depeche Mode tribute album of all time. 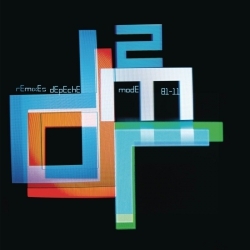 The project was started by the band members of God Lives Underwater, David Reilly in particular, in collaboration with their manager Gary Richards and Philip Blaine of 1500 Records (an A&M Records label until 2001), featuring a wide array of bands including The Cure, Smashing Pumpkins, Deftones, Rammstein, and Meat Beat Manifesto. 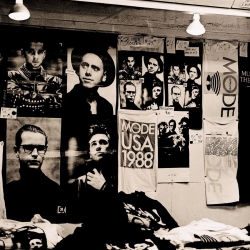 Nine Inch Nails, Marilyn Manson, and Foo Fighters wanted to do tracks but schedule complications prevented them. 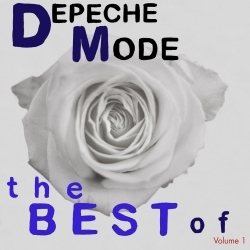 Manson, who wanted to cover "Personal Jesus," did so for his greatest hits album Lest We Forget: The Best of in 2004.